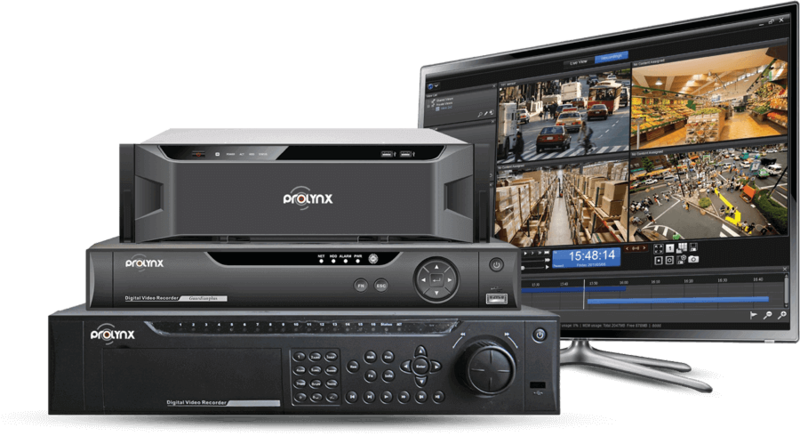 Prolynx was established as a one-stop shop to cater to the different needs of the electronic consumers within the UAE region and established itself as one of the best security camera supplier in Dubai. 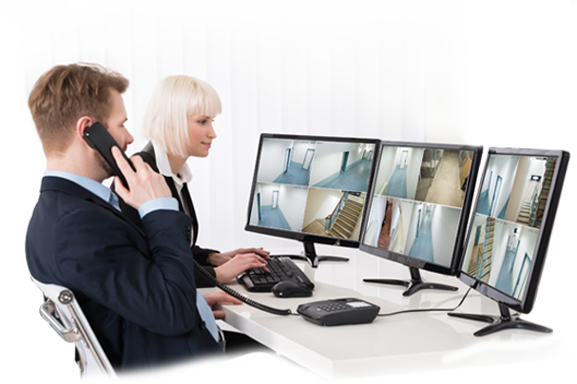 The dramatic rise of the region as one of the leading commercial hubs in the world arose the need for businesses to have reliable security camera solutions. 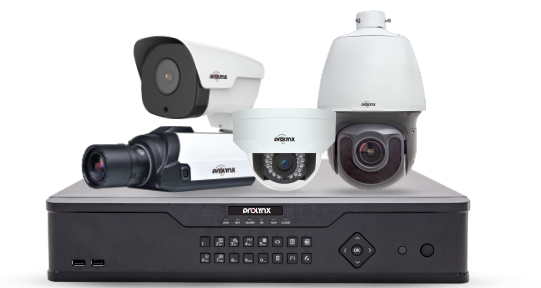 During the last two decades we have come a long way to establish ourselves as the leading CCTV security installation and electronic products brand in UAE. 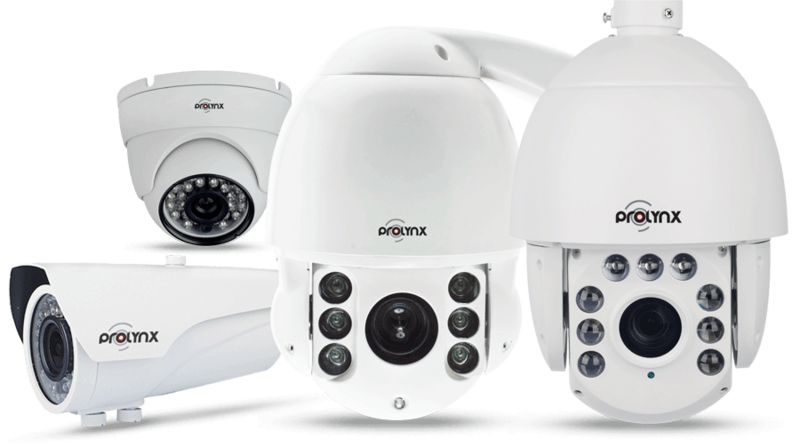 We take pride in becoming one of the most reputed brands that provides high quality HD surveillance solutions for wide range of applications and purposes. 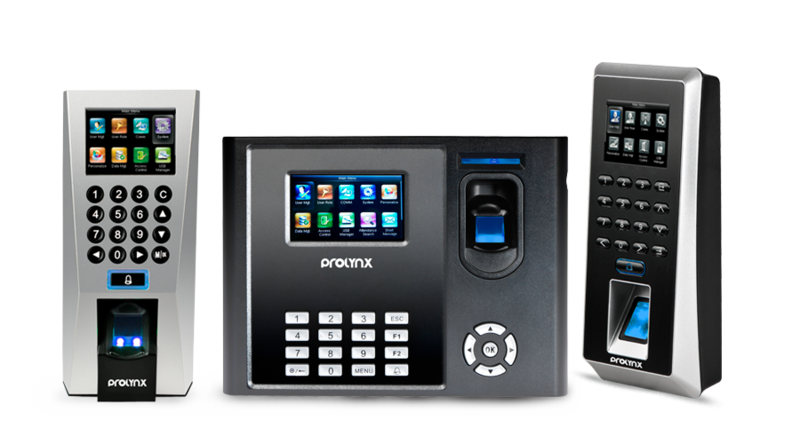 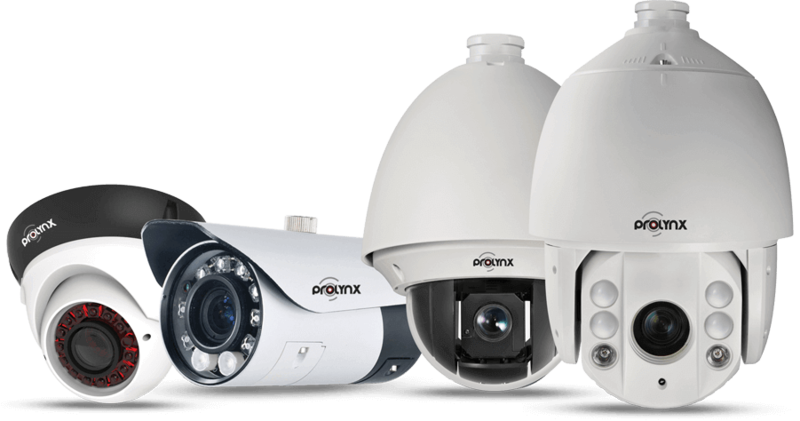 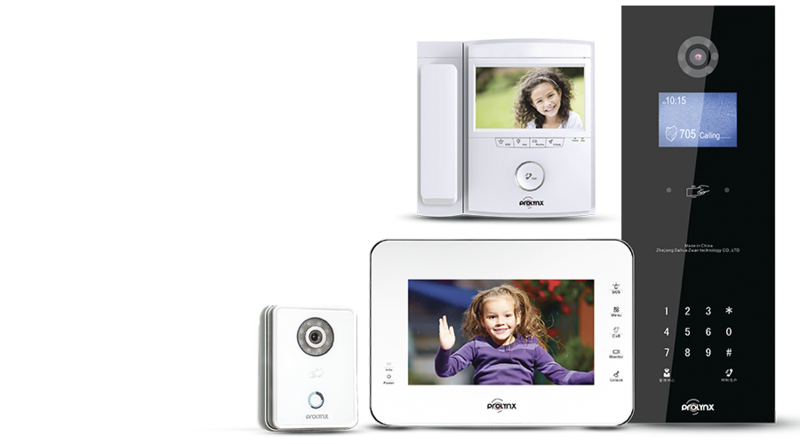 The Prolynx Team has established itself as one of the leading security camera supplier in Dubai spanning over 25 years. 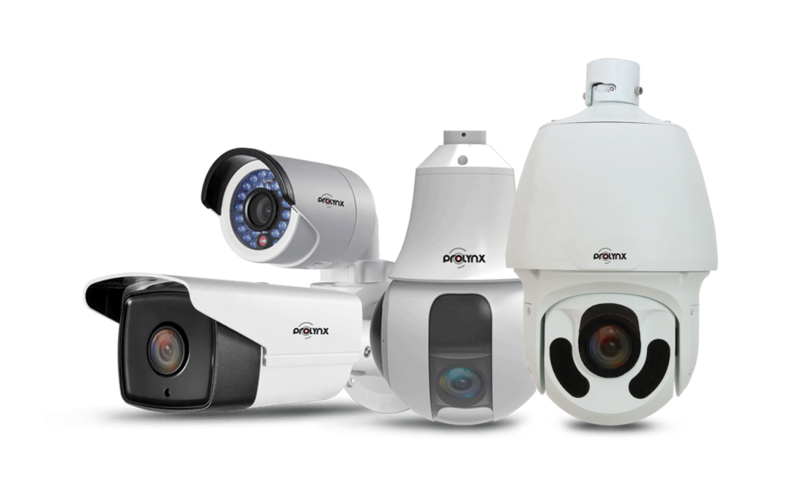 The sheer hard work and dedication to bring the best surveillance systems are the hallmarks of our commitment towards our customers. 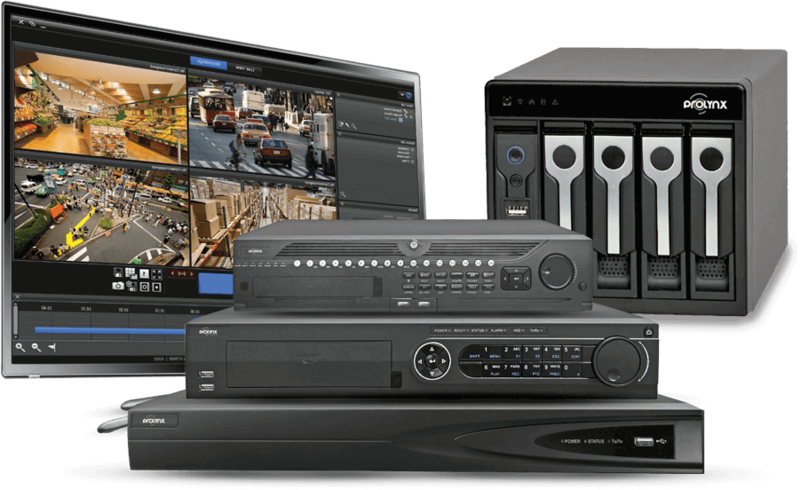 Our helpful staff members are always looking to assist customers in finding the best security camera solutions and troubleshoot their problems on priority basis.